Welcome - Falcon Crest Aviation, Inc.
At Falcon Crest Aviation Supply Inc., we pride our self in providing exceptional service and quality merchandise at competitive pricing to all facets of the Aviation Industry. Whether you require new parts, exchange rotables or repair services you will receive prompt, courteous, and personalized service from all of our locations. 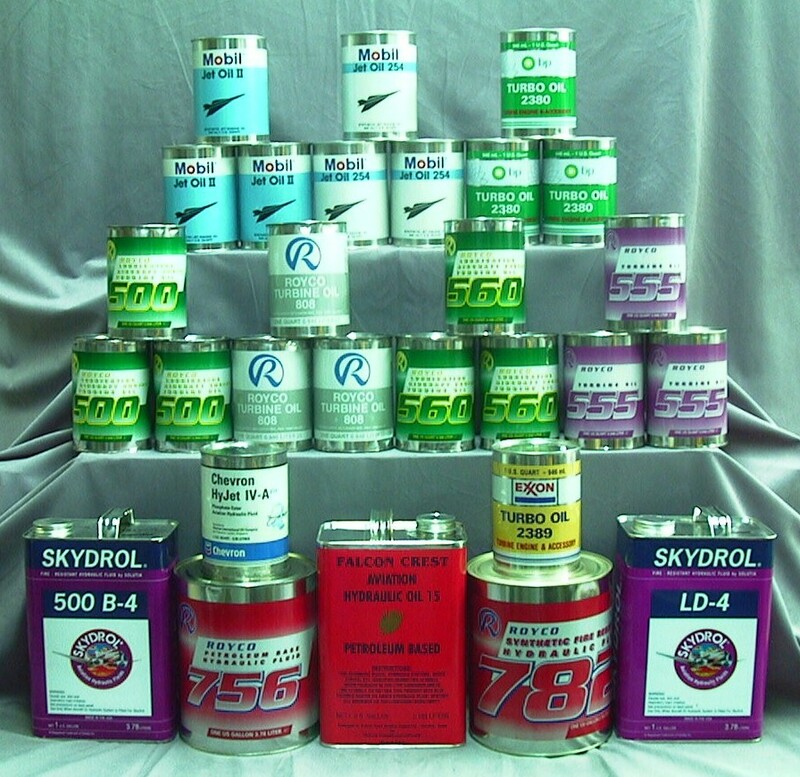 Falcon Crest Aviation Supply, Inc. is a distributor for most Major Aviation Manufacturers. If we don’t have the part or repair capability you are looking for, we will source it for you if needed. Feel free to browse our website and contact any of our locations. We want to be your sole source for all your aviation needs. G.E. Frame 7F User Group - Schaumburg, Illinois CCUG (Combined Cycle Users Group) - St. Louis, Mo. Falcon Crest Aviation Supply, Inc. is the Exclusive Worldwide Industrial Ignition distributor for Champion Aviation Products and the exclusive U.S. distributor for Zok Gas Turbine Compressor Cleaners. We provide Ignition Components, which include Igniters, Extensions, Cables and Exciter Boxes, and Compressor Cleaner for Seimens Westinghouse, GE Frame Series, LM Series, Pratt & Whitney FT8, GG4A, FT4, Rolls Royce Avon and Trent and Solar Turbines. 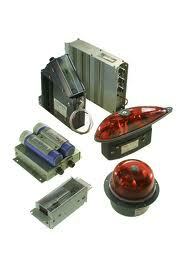 We keep these products in stock, which allows us to provide a quick delivery with unmatched customer service. 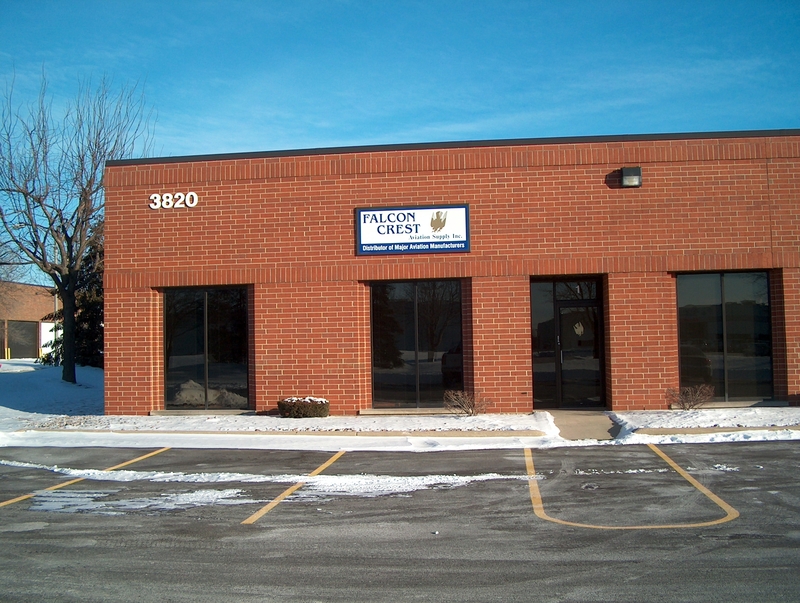 Company History Falcon Crest Aviation Supply, Inc. was founded in May 1985. 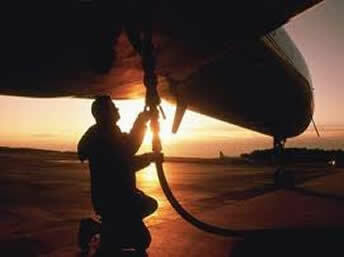 The company was formed to provide support to corporate aviation departments in the Houston and South Texas area. While the company’s marketing is directed primarily toward the corporate user, the company serves the general aviation community as well. 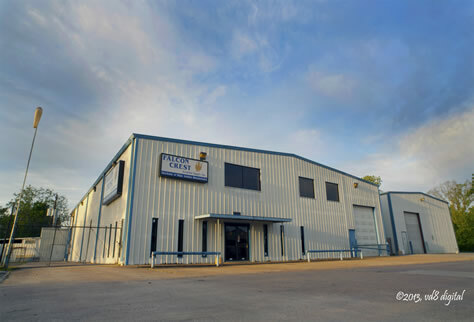 In September 1986 Falcon Crest Aviation diversified and expanded its operations by forming a Texas Corporation located in Houston, Texas for the purpose of becoming licensed as a FAA Repair Station. This new corporation, Falcon Crest Accessories, Inc. was incorporated, licensed by the FAA and began operations that same month. 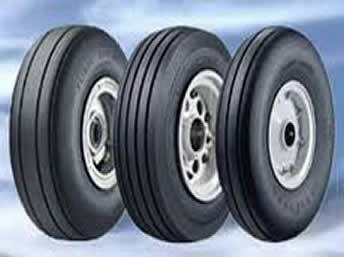 The company has expanded its capabilities since its inception, and presently holds Class I, II and III Accessory Ratings from the FAA. In order for the company to maintain its international commitments the company applied for membership to the European Joint Aviation Authorities (JAA). JAA was formed as part of the European Common Market effort to regulate aircraft operations and maintenance of member country aircraft world wide, corporate aircraft as well as air carrier aircraft. Falcon Crest Accessories, Inc. was approved and accepted into JAA in 1994 and is now authorized to perform services on aircraft of these member countries. Today JAA is known as EASA, European Aviation Safety Agency. In 1994, in order to service present and future commitments, the company expanded facility operational area to 6000 square feet. 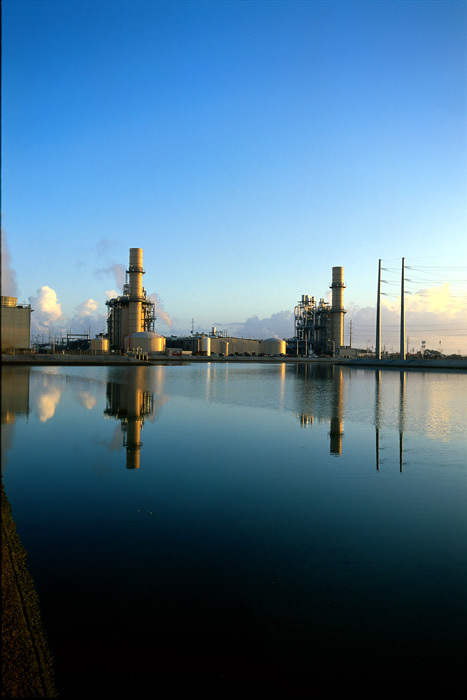 In 1997 it was necessary to expand facility capacity again. 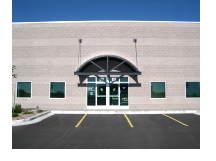 A 16000 square foot warehouse complex was purchased and occupied that year. 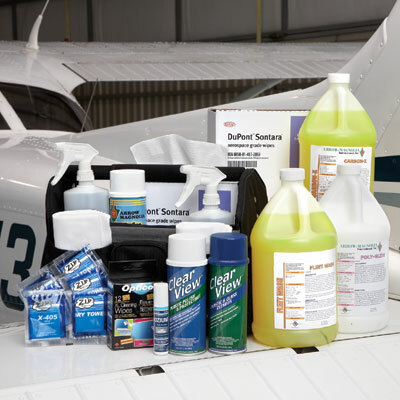 Operations of Falcon Crest Aviation Supply, Inc. and Falcon Crest Accessories, Inc. are complimentary, each company supporting the customer base and adding to the market share of the other. 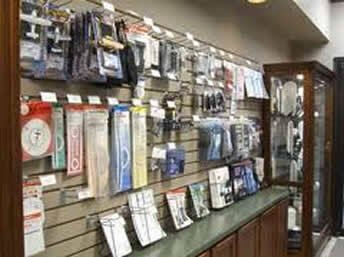 Falcon Crest Accessories, Inc. expanded repair and overhaul capabilities in electronics in the year 2000. In the years since the company’s inception, market share has increased dramatically each year. This annual increase has been due, in part, to changes throughout the industry. Accompanying these industry changes however has been the aggressive marketing programs implemented and pursued by the company, programs to take optimum advantage of industry changes foreseen by company managers. These programs included the establishment of branch offices in selected areas in order to fill voids created by industry downsizing. Expanded lines of distribution and the creation of a highly skilled sales force capable of representing product lines as technical advisors to customers. Houston, Texas was selected for the first branch location. The large corporate aviation fleet based in Houston afforded the company an opportunity for a quick start up in the company’s area of expertise, corporate aviation. Within eighteen months of the opening of the Houston branch, a second location was selected in Lafayette, Louisiana. 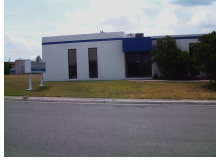 Located adjacent to the Lafayette Regional Airport, and has 6000 square feet of operating area. A third branch office, opened adjacent to San Antonio International Airport, and services the Western Texas area along with customers in Mexico. In April 1997 a fourth branch was added. Located in Dallas, adjacent to Love Field. This branch was established to serve the large corporate community in the Dallas Metroplex. The Dallas branch relocated to Addison, Texas in 2007. In 1998 a fifth branch was added, located in Atlanta, Georgia adjacent to Peachtree-Dekalb Airport. 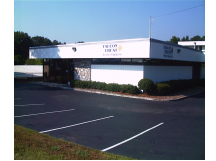 This branch was established to serve the large corporate community in the Atlanta area. The last year of this century (1999) became the year of expansion to the West Coast. 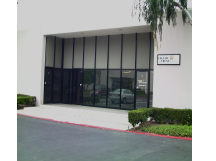 A branch office was opened in March of 1999 to serve the greater Los Angeles area. Located in Orange County, California at the John Wayne Airport, this branch is strategically located to serve airports throughout the LA area. Early in February 2001, the company opened its seventh branch. 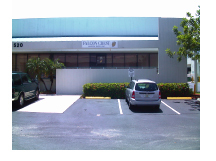 It is located in Fort Lauderdale, Florida and will help to service the Florida market. In June of 2004 an eighth branch was added, located in Denver, Colorado, adjacent to Centennial Airport. This branch was established to serve the large corporate community in the Denver area, as well as the Rocky Mountain State and the Mid-Western part of the nation. In October 2006 a ninth branch was added, located in Chicago, Illinois at Dupage Airport. This branch was established to serve the heartland of the USA and surrounding North Central States. New branch locations will continue to be opened as market opportunity allows. Falcon Crest Aviation Supply, Inc. is a Distributor of most Major Aviation Manufacturers, with nine branch locations across the United States. 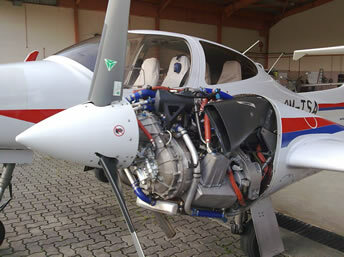 We proudly provide products for both Turbine and Piston Aircraft. If you’d like to see our Full Product Line, Please Click here. 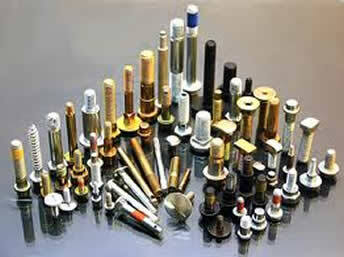 Hammond’s Biobor, Curtis Drain Valves, Saf-Air Drain Valves, Prist, PT6 Fuel Nozzles. Engine Inspection Kits, Barry Engine Mounts, Avblend, Camguard, ZOK 27 Compressor Wash.
Meggitt/Aircraft Braking Systems, Timken Bearings, Cleveland Wheel and Brake, Rapco Inc., Eaton Dill. 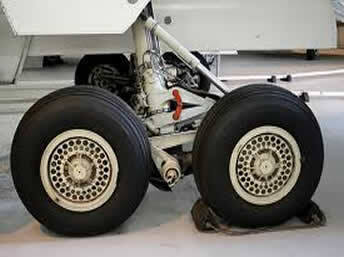 Champion Aerospace (Aircraft and Industrial), Slick Magnetos and Harness’s. Goodyear Tires, Michelin Tires, Condor Tires. Aeroflash Signal, Grimes Bulbs, Whelen Lighting, Concorde Batteries, Merl ELT Batteries, Artex ELT Batteries, Duracell, Power Products, Mil-Spec Wire, Bussman Fuses, Klixon, Amp Connectors, Current Limiters, Aerospace Lighting. Mobil Oil and Greases, Aeroshell Oil and Greases, BP Oil, LPS Products, Aero-Kroil, Mouse Milk, MS-122, WD40, Silicone Spray, Thrust Reverser Lubricant, Paralketone, Molykote, Royal Lubricants. AN/MS Hardware, Cherry max Rivets, Stratoflex Hose and Fittings, AN/MS/NAS O’Rings, Turnbuckle Clips, Breeze Clamps, Rivnuts. 3M Products, Apex Bits, Brackett Ground Support, Chemetall NDT Products, Corrosion X, Crest Chemical, Hylomar, Loctite, Milbar Tools, Safety Wire, Tempo Paint, Cleco Fasteners, Shop Towels. 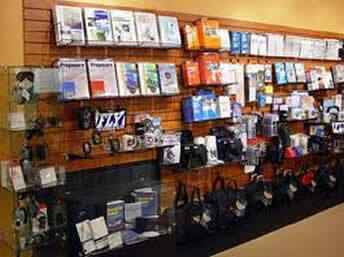 ASA Logbooks and Literature, Telex Headsets, CO2 Detectors, Fuel Testers. Aero-Magnolia, Carbon-X, Plexo, Dri-Wash, Flitz Polish, Jetstream Products, Meguiar’s, Met-All, Nevr-Dull, Gary’s Wax, Kimwipes, Aero Cosmetics, DuPont Sontara. We are always adding Exchange Units and Overhaul Capabilities. Please feel free to Call or Email if your unit is not listed.